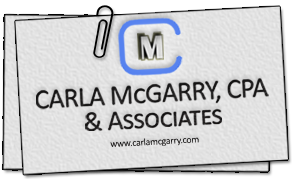 Carla McGarry, CPA & Associates is a private practice offering accounting services and specializing in not-for-profit review and accounting. Heading the firm's accounting and auditing practice is Carla McGarry. Ms. McGarry is certified and has more than 30 years experience working for and with tax-exempt organizations. Because of the small size of the firm, clients receive personalized attention. The firm participates in AICPA's peer review program and goes through peer reviews every three years. In order to keep up-to-date on the latest in accounting, Carla spends more than 40 hours per year in classes and seminars. All accounting services are completed electronically. Clients range from large associations and other nonprofit organizations to for-profit companies, and individuals. Carla McGarry received her certification in accounting from the University of Maryland. Subsequently, she worked as a partner in an accounting firm located in Washington, DC for 14 years. 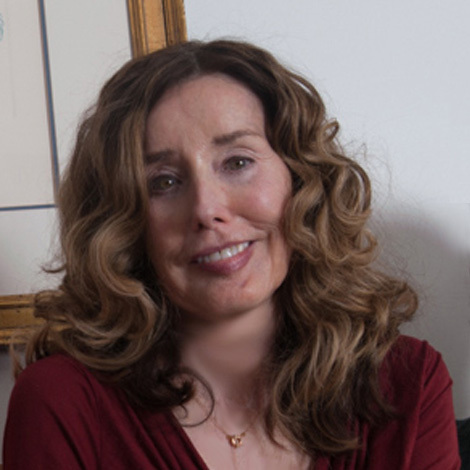 In 2001, she set up the office in Rockville and formed Carla McGarry, CPA & Associates. 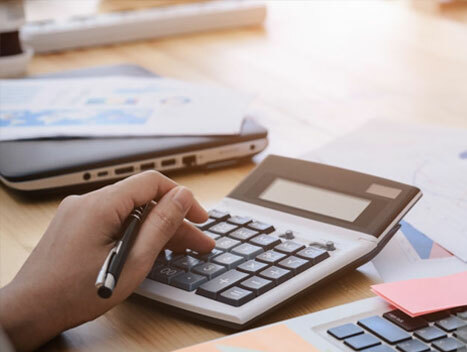 Carla is an active member of the Maryland Association of Certified Public Accountants, the Association of Practicing CPAs, the Greater Washington Society of CPAs, and the American Institute of CPAs. She also participates in the Peer Review program for accountants.